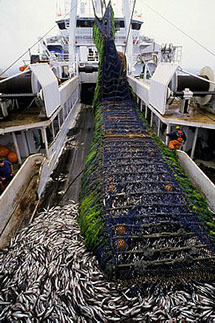 Our line of marine equipment is a diversified group based mainly around commercial fishing and research. We have developed many different technologies in various industries that delivery critical data to the fisherman and biologist to aid with decisions of efficient catch and species management. I wanted to thank you for introducing us to the SplashCam line of underwater cameras. Since seeing your display at the Seattle boat show over two years ago, and getting one of your cameras, we have had the opportunity to put it through its paces, the camera has exceeded our highest expectations. 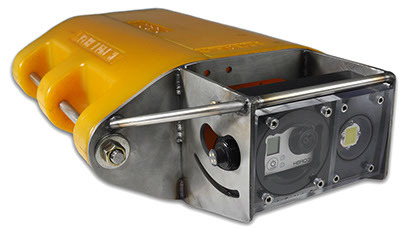 Ocean Systems, I own a commercial diving company and have tried many different underwater cameras. The stainless steel encased camera that we purchased from you, has been the toughest camera yet. Picture quality is very good to excellent. We mount this camera on top of the diving helmet and have run it into walls and into the bottom of the boat with no problems. We have used it to depths of 100 feet. We have used it for many years and would purchase another one from you if the need would arise.